The world of horror has lost one of its modern geniuses. Wes Craven, the brain behind Nightmare on Elm Street, Scream, and Swamp Thing; has lost his battle with brain cancer. Craven's movies are well known to even the most casual horror fan. With Halloween right around the corner, we will be sure to think of his contributions to the genre in the weeks to come. 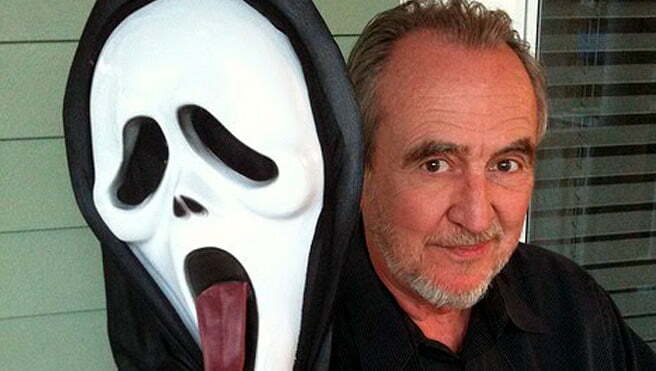 What is your favorite Wes Craven movie? Leave your feedback below! Will You Be Joining RebelsMarket At Broccoli City Festival?